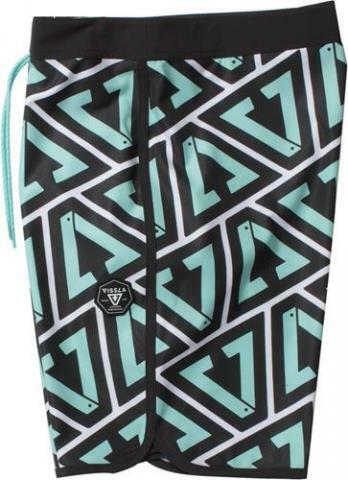 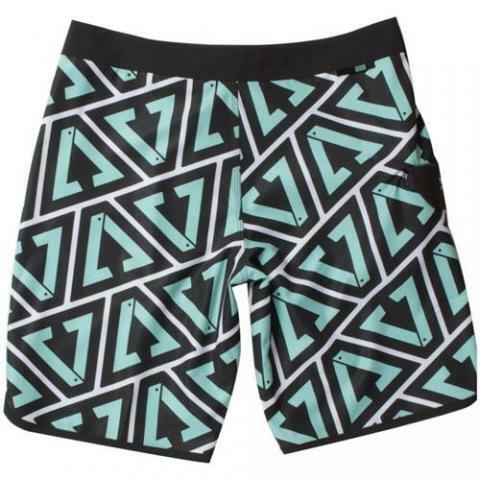 4-Way stretch boardshorts made with coconut and upcycled polyester. All over calipher print with solid contrast waistband and pocket flap, and Vissla woven labels. 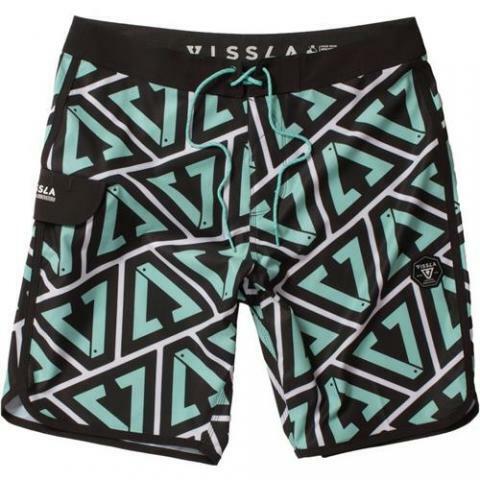 Made with 50% Recycled Polyester / 38% Coconut / 12% Spandex.